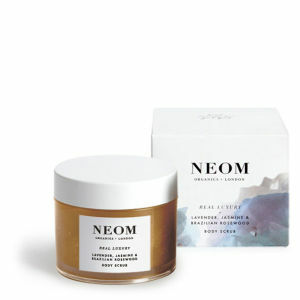 The NEOM Organics Great Day Body Scrub will gently slough away dead skin cells, leaving your skin looking smoother and more radiant. 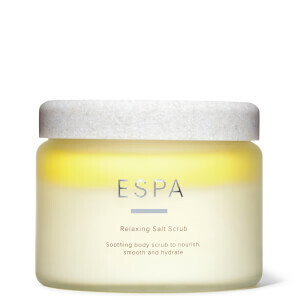 Formulated with 97% organic ingredients, the scrub has a sugar base that's infused with safflower oil, jojoba oil and vitamin E to soften and nourish your skin. Meanwhile, the invigorating fragrance of wild mint and mandarin will energise your mind and help to promote positive thoughts. Smooth the scrub over damp skin. Massage in circular, upwards motions. Rinse thoroughly. Use 2-3 times per week, or as often as required to remove dead skin.